The Rebel Sweetheart. : Join | Sunsational Summer Giveaway! Welcome to the Sunsational Summer Giveaway Event! This event is hosted by Blog It Forward, My Mommy's World, Taking Time For Mommy, And The Little Ones Too, and Put A Little Umbrella In Your Drink. This event features giveaways with a value of $25 or more at each of the participating blogs! For the past few months, you've seen me do beauty-related, fashion-related, and even food-related giveaways. I'm veering away from the usual this time, and will be focusing on something for the little ones instead. That being said, I have the honor of working with Baby Twinkle Toes for this particular event. 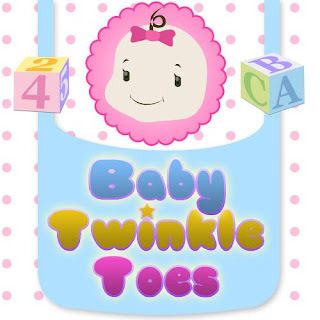 Baby Twinkle Toes, owned by mompreneur Beng Avanzado, began as a Multiply online store in February 2010. 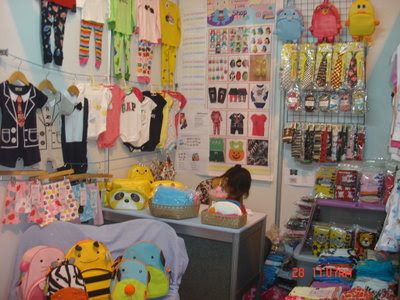 With business booming and the number of clients growing, Baby Twinkle Toes finally opened its physical store last December 2011. 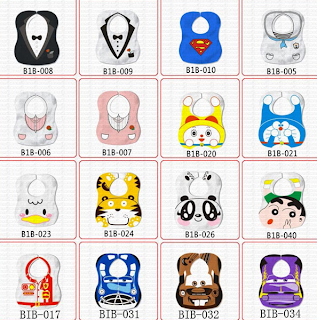 The store, which is located in San Pablo City, houses a vast collection of baby essentials - for boys and girls alike. And because Ms. Beng is also a mommy herself (she has two boys of her own), she understands how important and how fulfilling it is to see our kids all dressed up and looking sprightly. 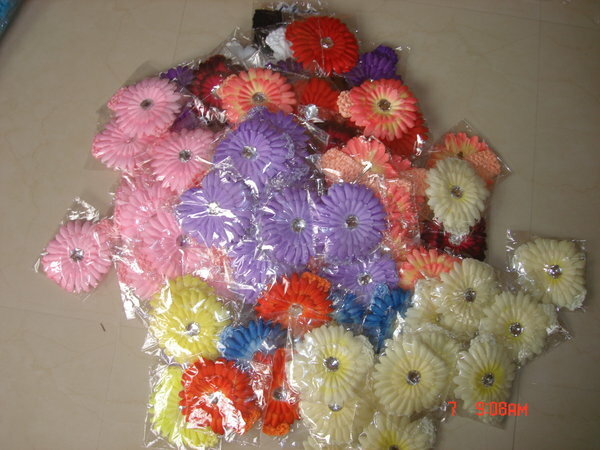 Hence, she offers nothing but high-quality and affordable products in her store. i love the gap shirt hello kitty. cute! Great giveaway! I wish I have the luxury of time to join! 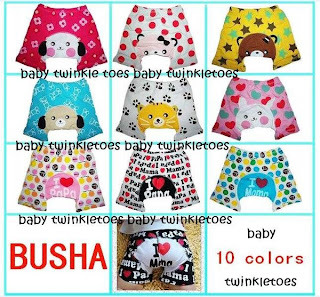 http://babytwinkletoes.multiply.com/products/listing/10301/LITTLE_BLACK_DRESS i like this a lot. PLAID TUXEDO ROMPER so cute.. I love the ELEPHANT BACKPACKS AND LUNCHIES. i like the red and black dress my daughter loves dress. The Linda Fun Bags are really cool! I like the Strawberry Design! 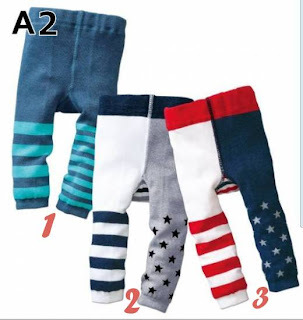 I like the polo baby shoes. TOo cute! 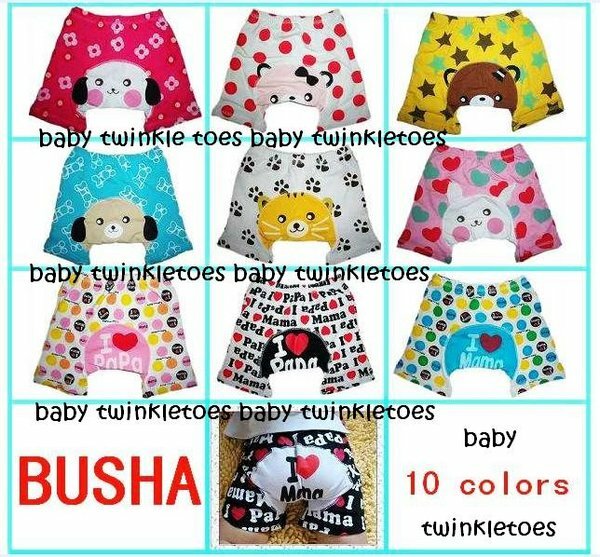 I have been eyeing the Busha pants for quite some time. Now that it's rainy season and the nights are cooler, my baby would be cute in one. 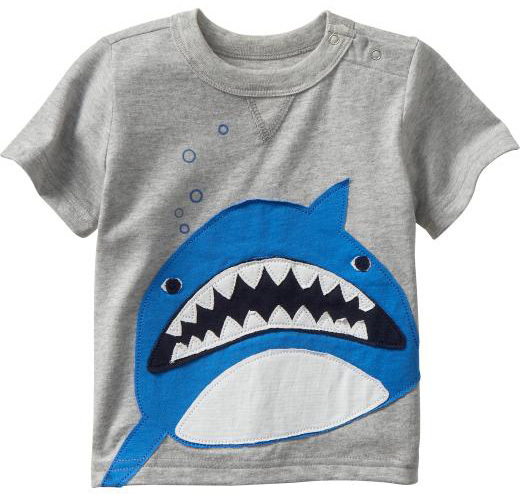 I also like the shark shirt. i like their NEW BAG ORGANIZER! and their angry birds busha pj pants !